It is known that Emirates has been approved by the Prime Minister to enjoy import tax exemption under international treaties for the list of goods in the period from 1/1/2018 to 31/12/2018. Responding specifically to the proposal of time adjustment for the application of the list of exemptions, the General Department of Vietnam Customs said in this case, Emirates wanted to adjust the time of tax exemption which started from 1/5/2018 instead of 1/1/2018, they must make a list of goods which were imported from 1/5/2018 to 31/12/2018 in order to submit to the Ministry of Finance by the General Department of Vietnam Customs, and then reporting to the Prime Minister for consideration and making a decision. 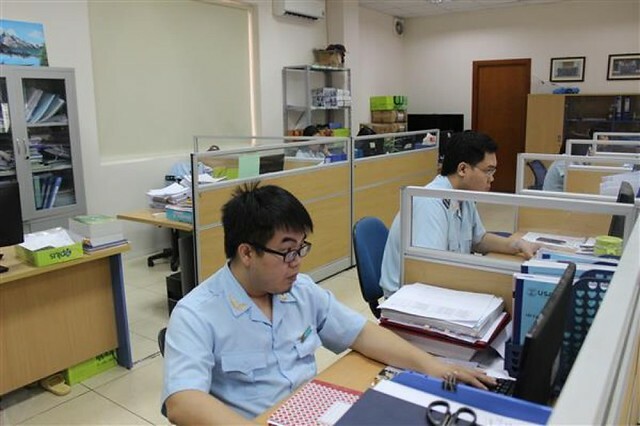 Regarding the proposal about guiding the procedures and process of tax refund which is temporarily closed while waiting for receiving decisions on tax exemption, the General Department of Vietnam Customs will report to the Ministry of Finance for consideration and handle in accordance with regulation.